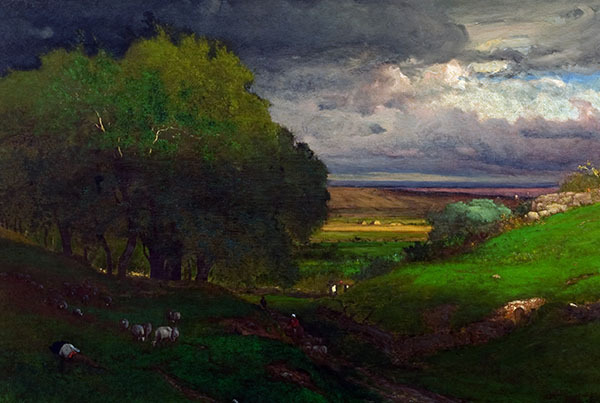 Masterpieces of the Valley features exceptional artworks from the collections of the Paine and regional institutions. 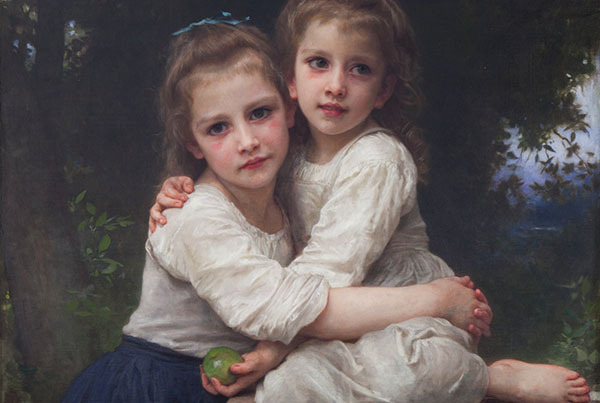 The exhibition includes European and American paintings dating from the mid-nineteenth through early twentieth centuries, the period in which Mr. and Mrs. Paine focused their collecting efforts. The dramatic “Salon-style” installation in the Main Gallery will show visitors how art exhibitions may have been installed and experienced during that time period. 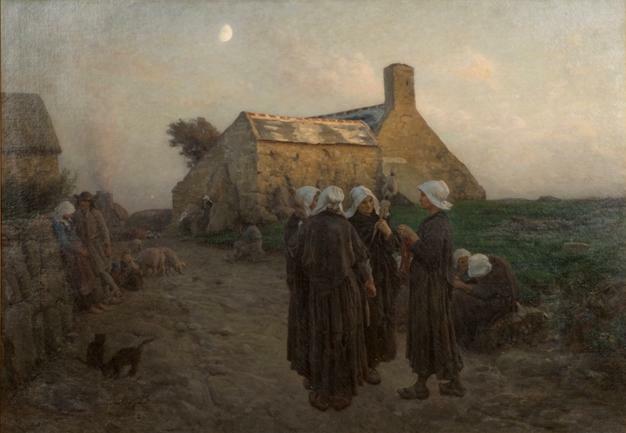 Drawn from the collections of the Paine, the Oshkosh Public Museum, the Oshkosh Public Library, Lawrence University, and others, highlights include masterpieces by Jules Breton, Léon Augustin Lhermitte, William-Adolphe Bouguereau, George Inness, and Winslow Homer. The Lead Sponsor of the exhibition is Jewelers Mutual Insurance Company.